Ne-Yo will return to the UK for a series of tour dates in September 2017. Ne-Yo has announced details of his 2017 UK tour, which will see the singer perform at venues around the country. The ‘Miss Independent’ singer will kick off his tour in Manchester on 13th September before stopping off at venues in Glasgow, Birmingham, Bristol and more. The tour concludes at Birmingham’s O2 Academy on Saturday 23rd September. 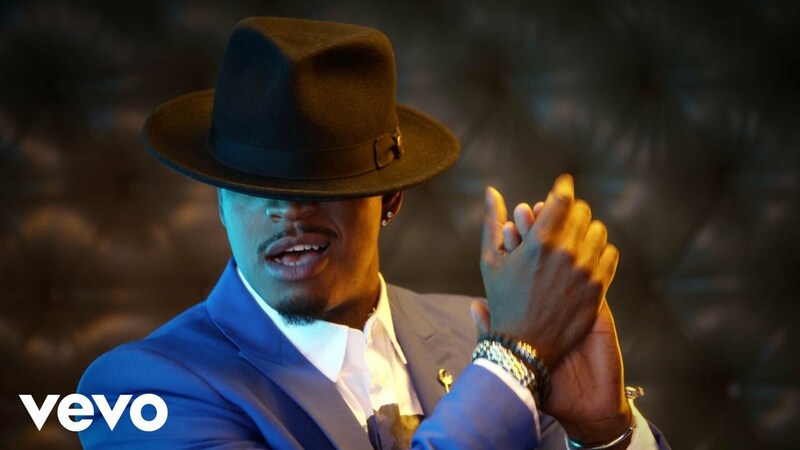 Ne-Yo initially announced the tour for December 2016 but has rescheduled the tour due to a conflicting schedule. The singer has previously committed to a TV project and a change in its production schedule conflicted with his initial tour dates. "My fans all over the world mean so much to me. I deeply regret having to reschedule. But I will be back in March and will deliver an unforgettable performance," said Ne-Yo. Tickets, already purchased, will be honoured on the rescheduled dates. Refunds will be available from point of purchase.